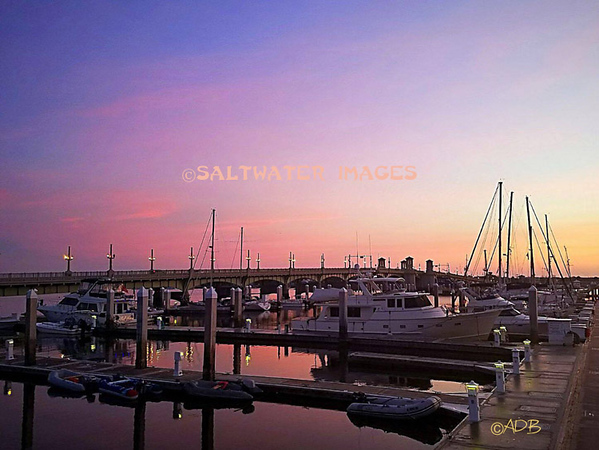 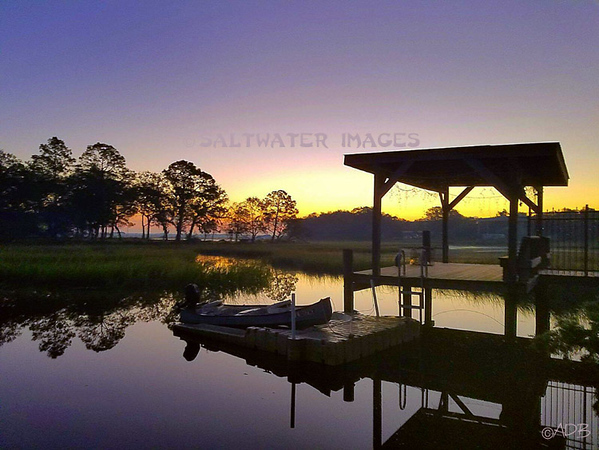 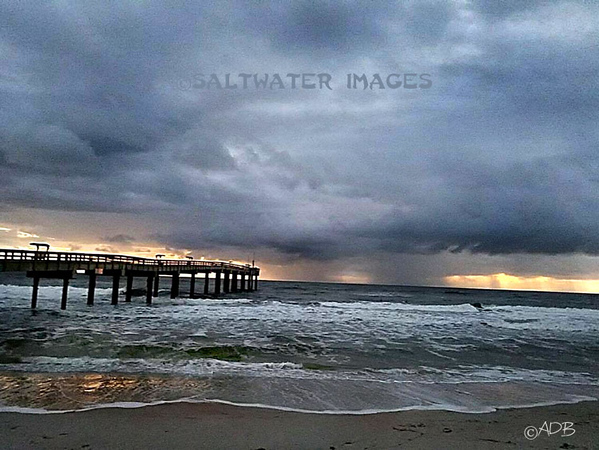 Andrew of Saltwater Images is a self-taught photographer whose great-grandfather Michael Grodess worked for National Geographic magazine. 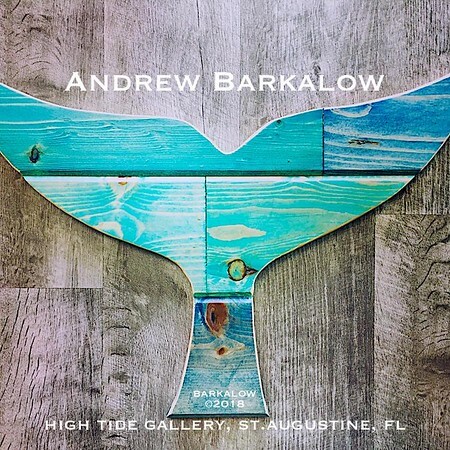 Andrew honed his skills while travelling for several years through the East Coast including South Carolina, Ohio, New York and back to his hometown in Florida. 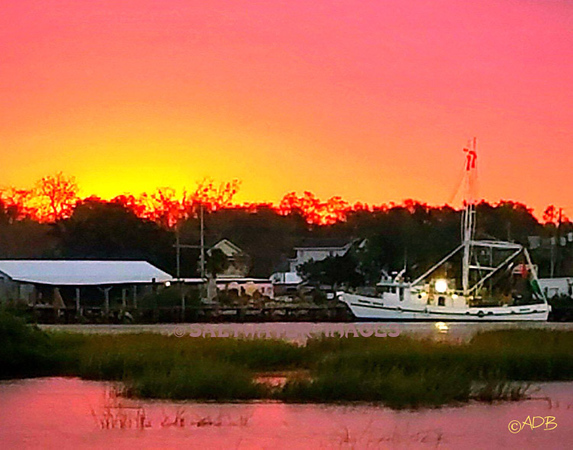 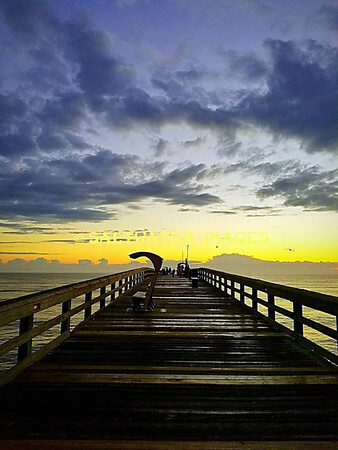 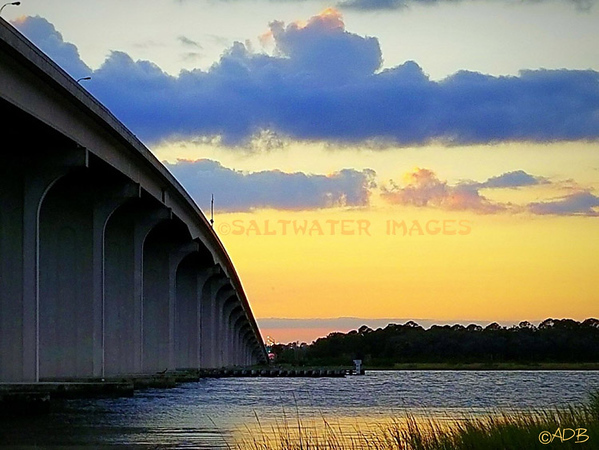 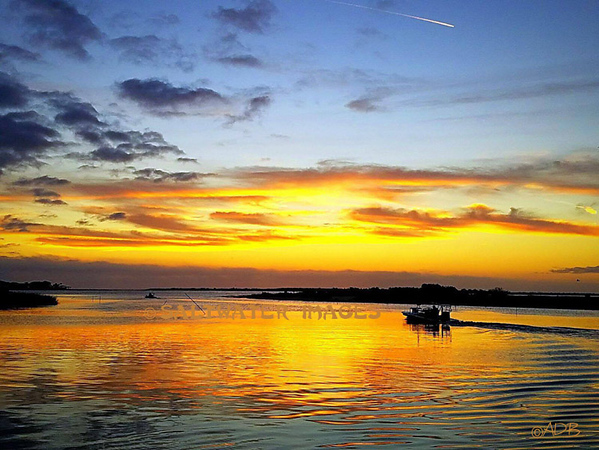 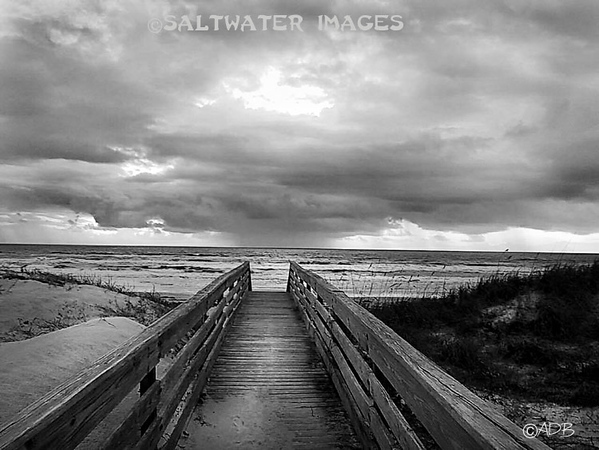 In St. Augustine – a tourist town rife with cliché, predictable images of the local landmarks - set out to reveal his city from a different perspective, finding beauty just off the beaten path. 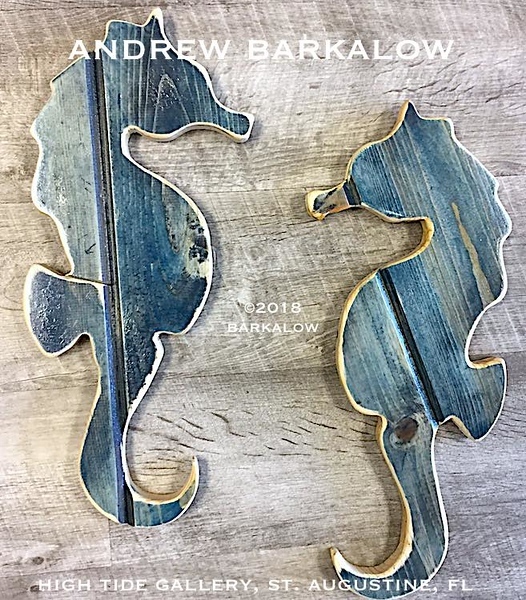 By trade, Andrew is a Finish Carpenter with twenty years of experience. 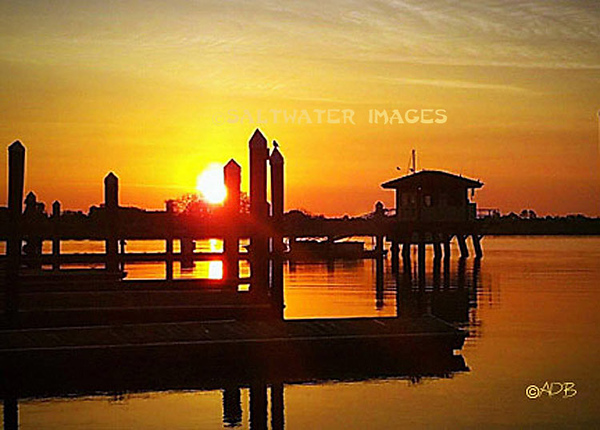 Corporate photo work includes a tourism promotion package for the city of Wellsville, OH. 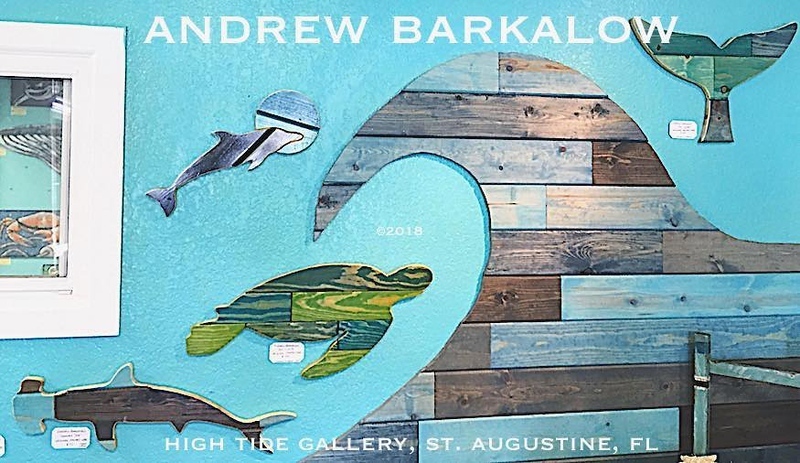 He is represented by High Tide Gallery on Anastasia Island.